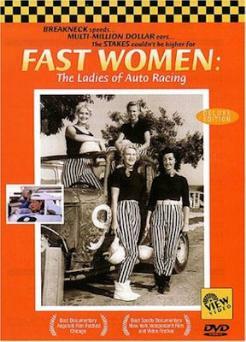 We may think that women stayed at home during auto racing's early years, waiting for their men to return from the track. While this may have been the case more often than not, a group of determined, talented women pushed the limits of a female's role in racing by manning (womennning?) the driver's seat themselves. This award-winning film explores those early speed-demon damsels in all their glory! 60 minutes plus features.